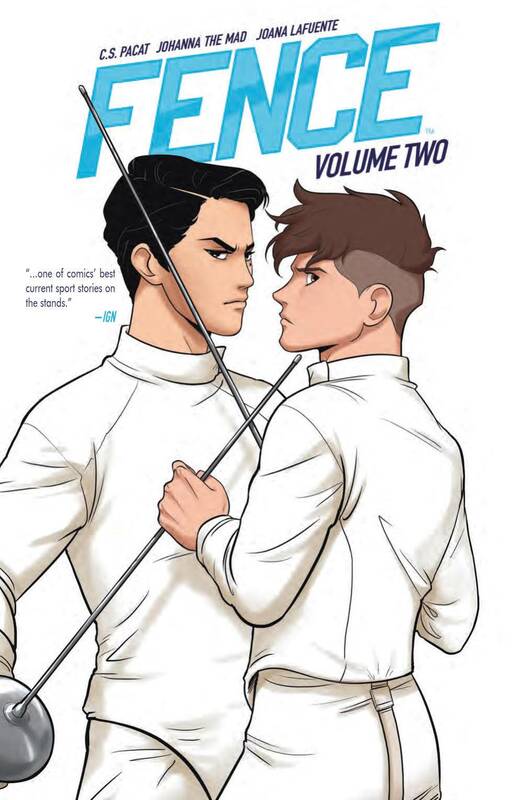  Tryouts are well underway at Kingfs Row for a spot on the prestigious fencing team, and scrappy fencer Nicholas isnft sure hefs going to make the grade in the face of nearly impossible odds, and his seemingly unstoppable roommate, the surly, sullen Seiji Katayama.  Itfll take more than sheer determination to overcome a challenge this big!  Collects issues #5-8.